Convincing your child to meditate may be a daunting task. But, the benefits your child will find through meditation will quickly prove to be worth the challenge. 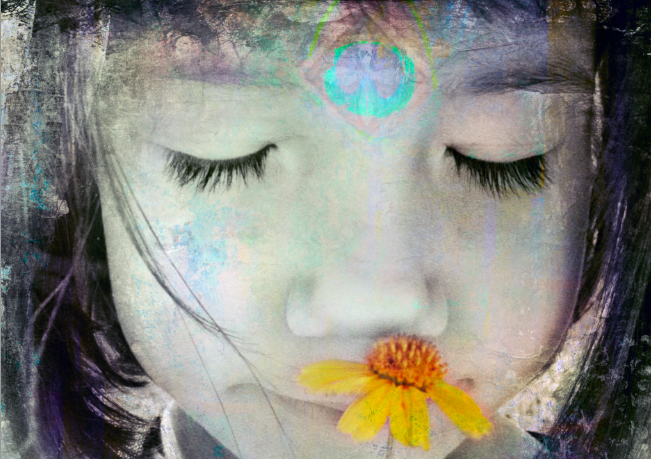 Meditation for young minds helps children build concentration and focus, and so much more. It helps develop creativity and imagination, builds confidence, develops inner silence and calmness, develops mental sharpness, helps restore emotional balance, and is excellent for health and well-being. The best way to inspire your child to meditate is to lead by example. Children are curious to explore what their parents are doing! Here are a few more suggestions from PsychCentral that may help you convince your child to meditate. Teaching young minds to meditate is a step toward supporting our children’s emotional growth. It will provide them early in life with skills that will be essential as an adult. The post Young Minds and Meditation appeared first on About Meditation.